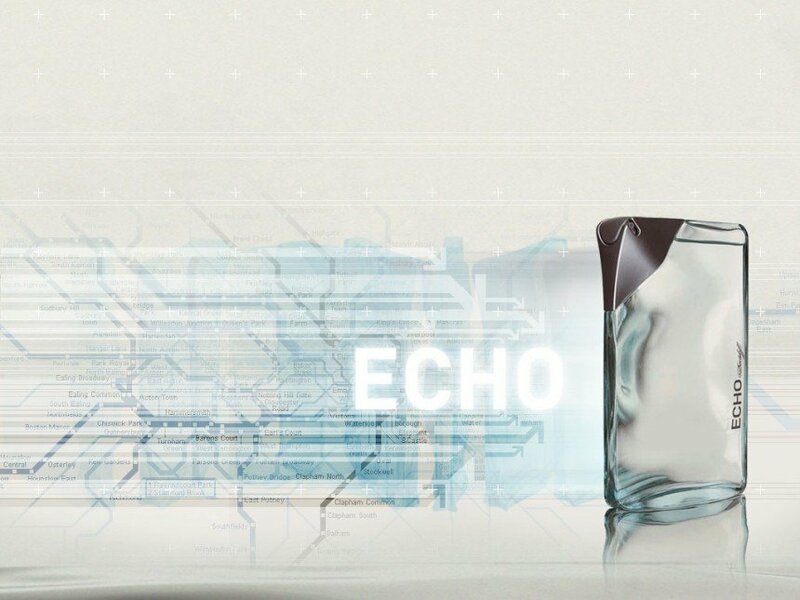 Echo (Eau de Toilette) is a perfume by Davidoff for men and was released in 2003. The scent is fresh-aquatic. The production was apparently discontinued. This is fresh and spicy, with a loud pepper note. I still remember that sharp, iron-like, bloody effect the very first time I tested it. A clean, cool, fresh, and metal feel I happen to like!